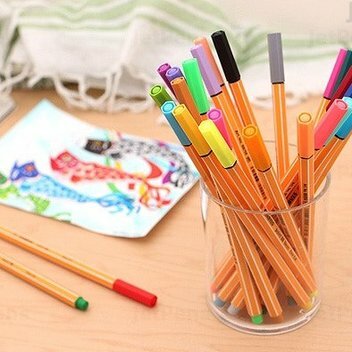 Get a free STABILO Back to School Bundle | FreebieFinder UK | Freebies, Samples, & Other Free Stuff. Get back-to-school ready by getting your hands on the free Stabilo school bundle Deep in Mummy Matters has on giveaway. The lucky winner will get to pack their schoolbag with Stabilo pens, highlighters, finalizers, pencils, and more. This was posted 7 months ago 5th September 2018 and expired 7 months ago 9th September 2018. Send in your entries for this competition on the Deep in Mummy Matters website, and you could be headed back to school with a brand new set of supplies.